> Fix filter for Android 6+. > Added resume for download. > Modded Google Play updated to 10.7.19. > Bug in Android patch fixed. > “Sort by install time” fixed. > Android patches for some firmware fixed. > Re-scan apps option menu moved. > Buttons “Re-scan apps” and “Options menu” to bottom toolbar added. > Activity name for launcher icons changed (if icon from desktop removed, get new icon from apps list). > Split custom patches file on the server. > Ads SDK updated to fix bugs. > Engine for custom patches fixed. > Modded Google Play 9.2.11 to 9.7.11 updated. > Support patch for InApp emulation updated. > Move Application to /system/app fixed. > Uninstall system apps for Android api 21+ fixed. > FC for some firmwares fixed. > Rework to new host for mod Google Play download. > Modded Google Play 9.2.11 added. > Modded Google Play 7.8.74 to InApp ver.7 updated. > Cyclic addition of a custom patch from lpzip fixed. > Support patch for Inapp updated. > FC at start fixed. > Remove patch on reboot” added. > Fix Ads patch for some apps. > Update help for creating custom patches. > Icons to multi-patch menu added. > Fix log for custom patches. > Fix bug for rebuild apps. > Now Custom patches will be automatically imported into Lucky Patcher. > Fix bug to Xposed module LP. 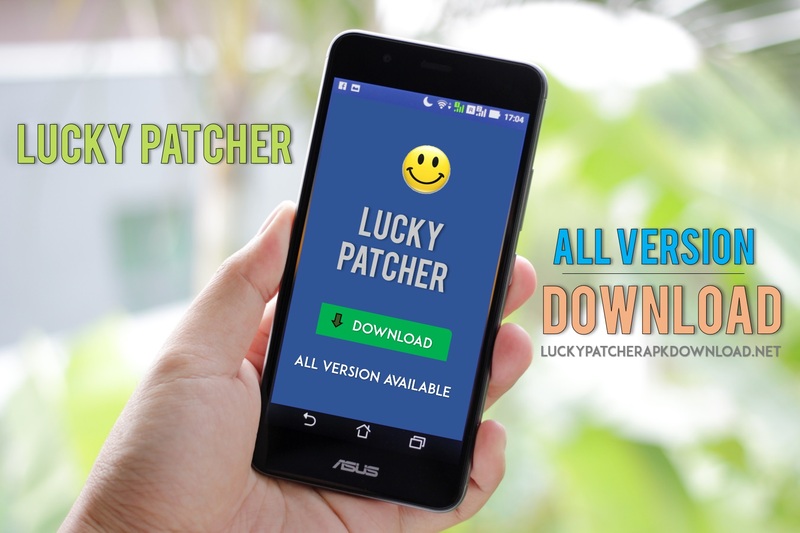 Lucky Patcher Copyright © 2019.